Get Lost LA enters its fifth year with a heavy lineup of post-burn feels. 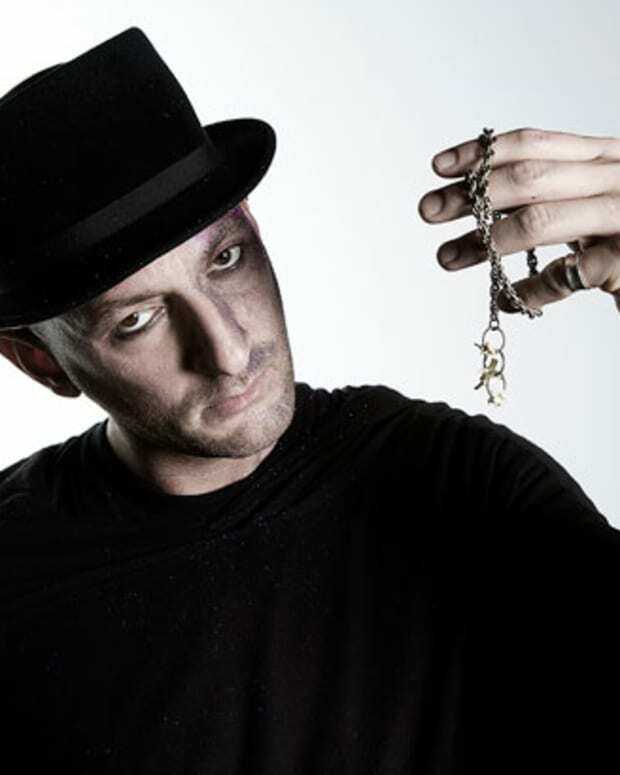 Crosstown Rebels honcho Damian Lazarus leads the crew, which includes Eduardo Castillo, DJ Three, Heidi Lawden, Whitney Fierce, and a surprise special guest. 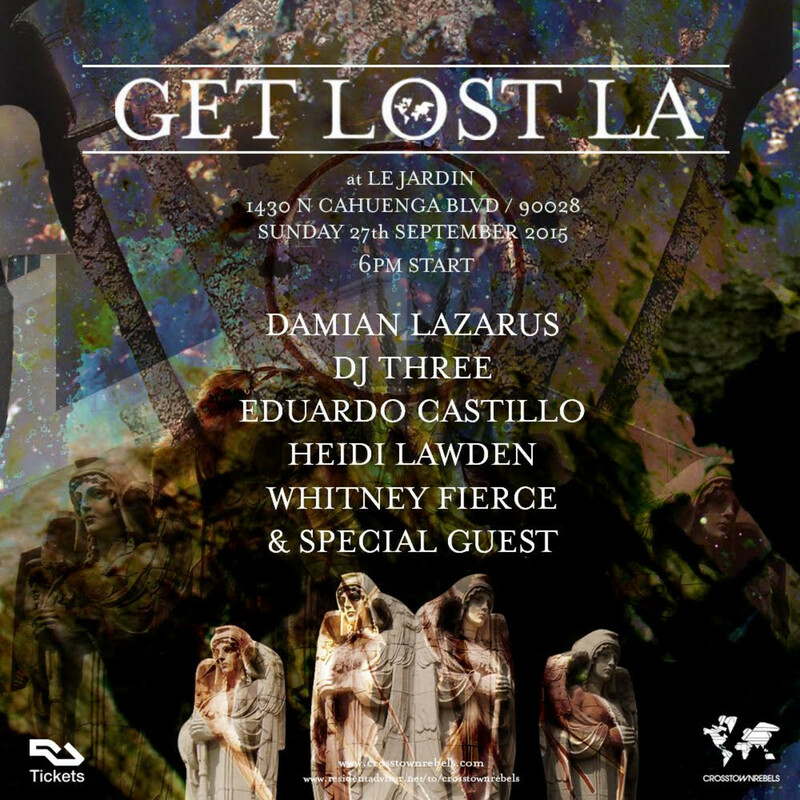 It all goes down at Le Jardin, a swanky outdoor joint in Hollywood, this Sunday, September 27. Learn more and get your tickets here. 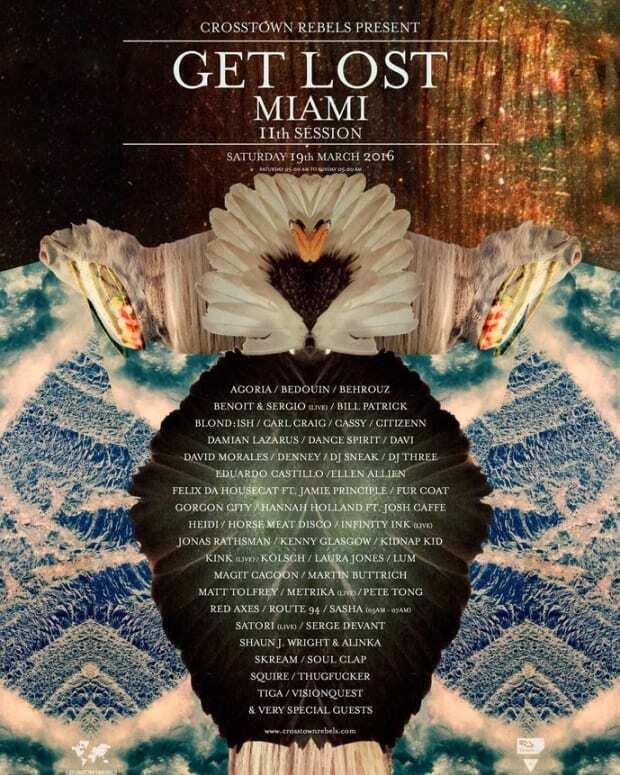 The Get Lost Miami Lineup Is Here! Crosstown Rebels: Get Lost LA. Free Tickets! 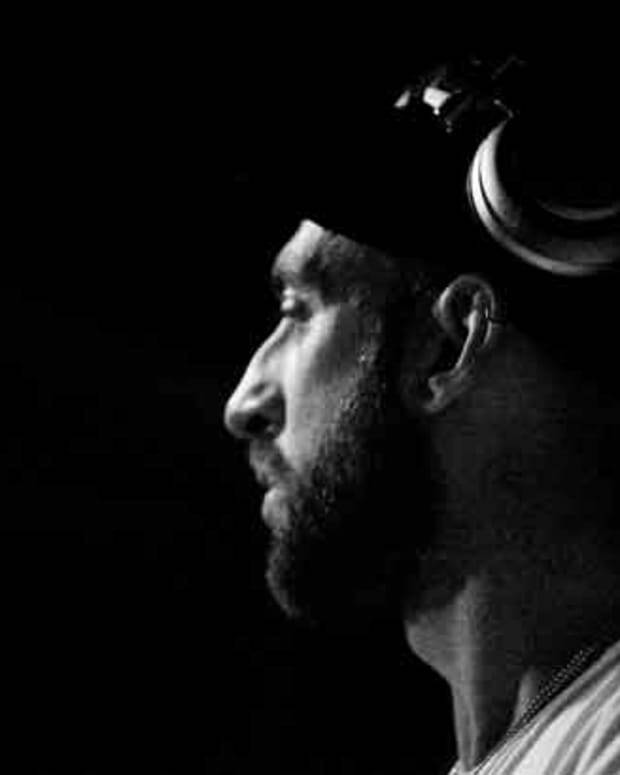 Free Download: Damian Lazarus "Lazpod 26"